Growing up in a remote rural area, riding a bike was a means of travel and more importantly a sense of independence for Craig. It’s amazing how far you can peddle a BMX in a pair of wellies! Craig loves being out in the weather, riding bikes, and meeting interesting folk. He firmly believes he has one of the best jobs in the world (though he doesn’t often ride in wellies anymore). 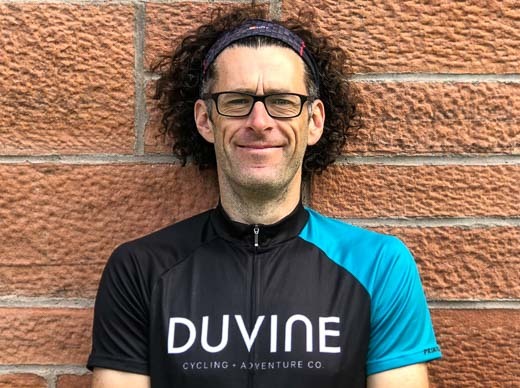 Today, Craig’s chosen skill is trailer reversing; he’s worked in the outdoors for over 20 years in a variety of roles including expedition leadership, development training, youth work, mountaineering, and sea kayaking.